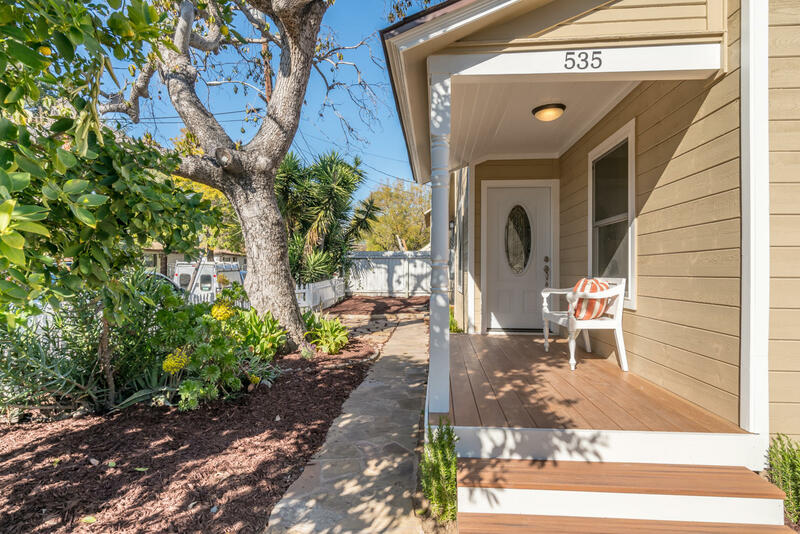 This extensively renovated 3-bdrm | 2-bath, two-story home on the Westside is move-in ready! 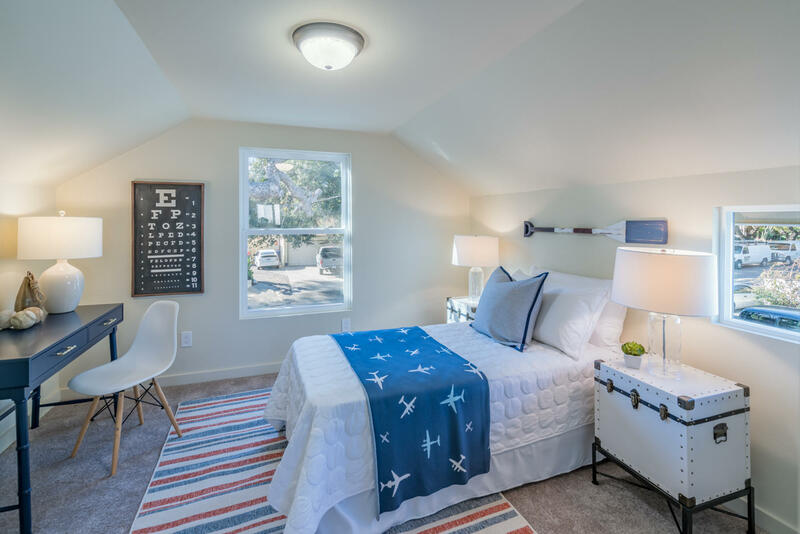 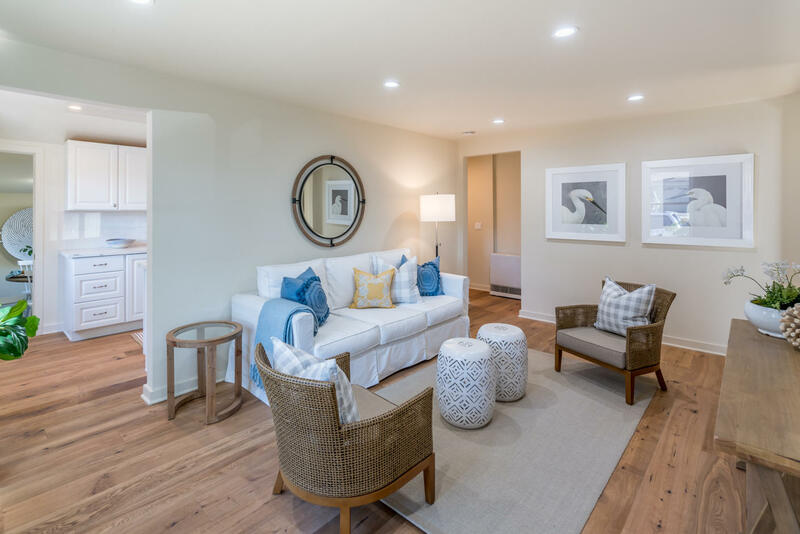 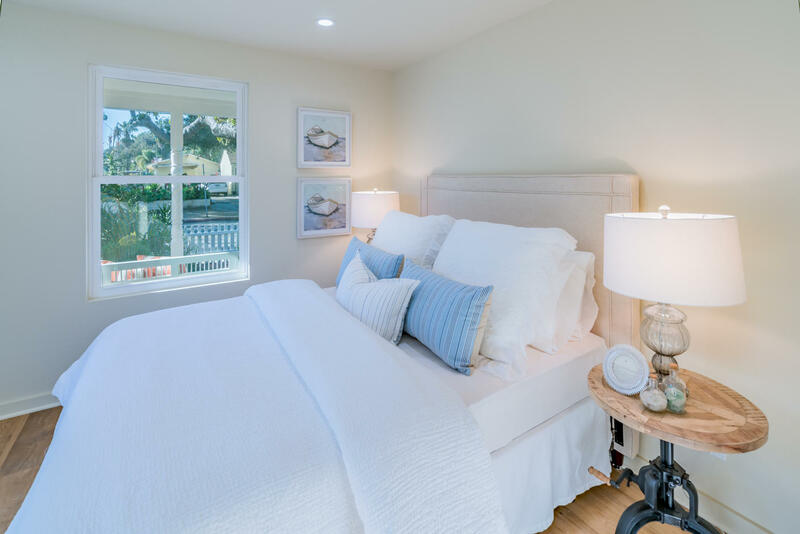 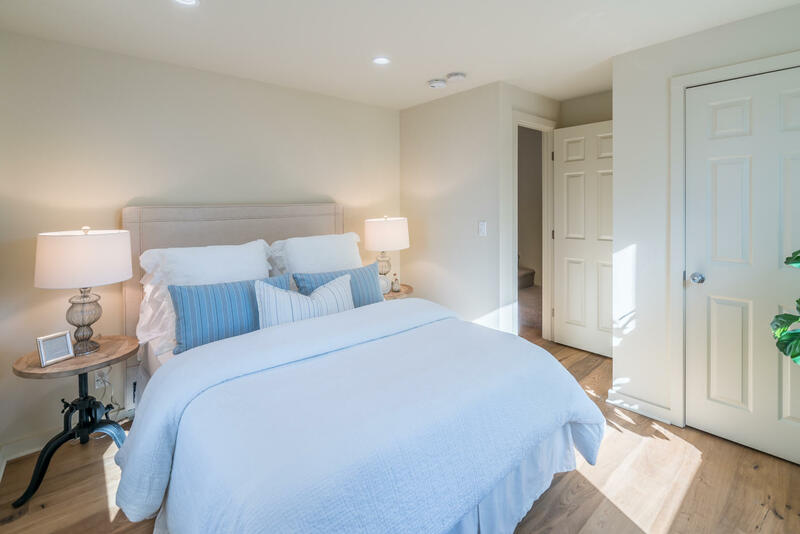 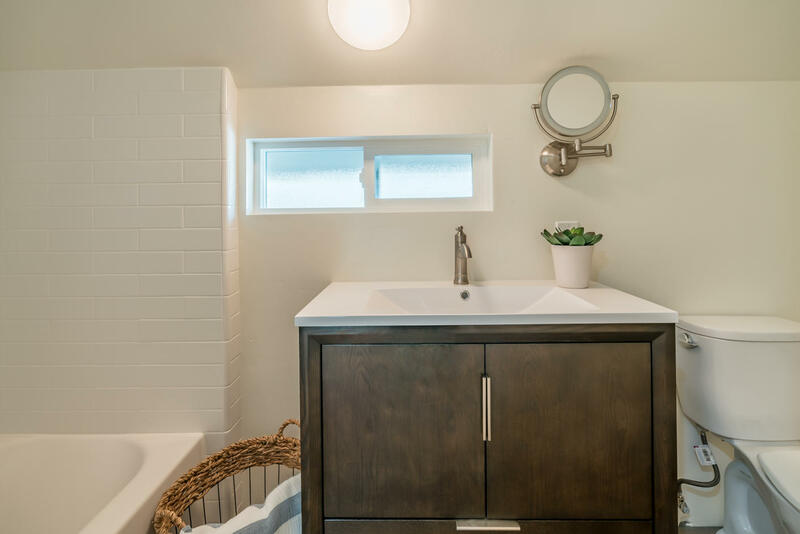 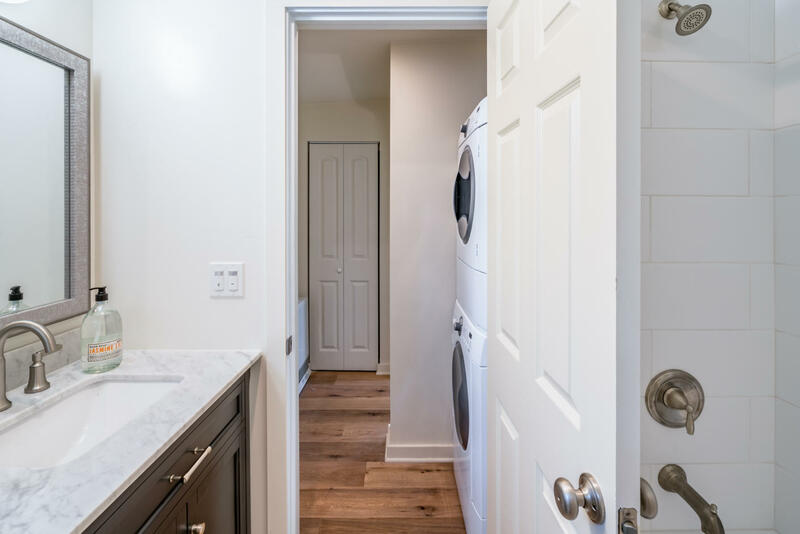 Upgrades include new foundation, paint, drywall, electrical, plumbing, as well as high-efficiency features such as LED lighting throughout and a Rinnai heater. 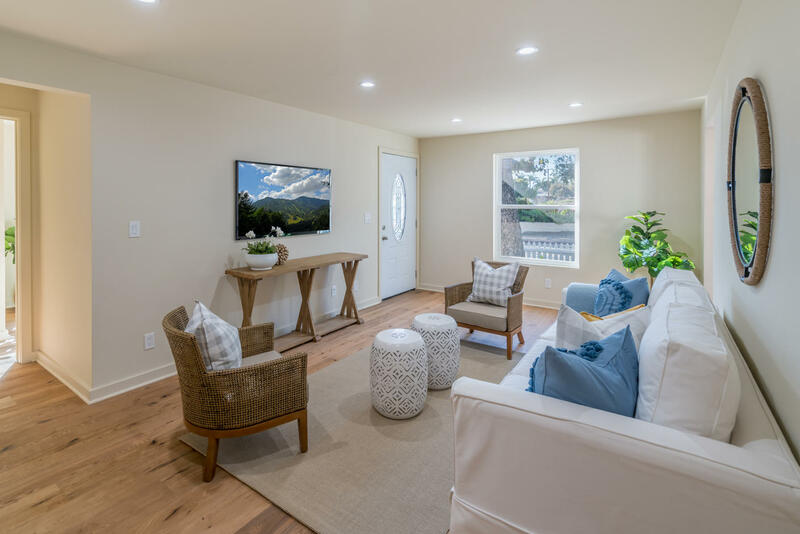 New carpet and engineered oak floors shine in the abundant natural light let in by all new windows. 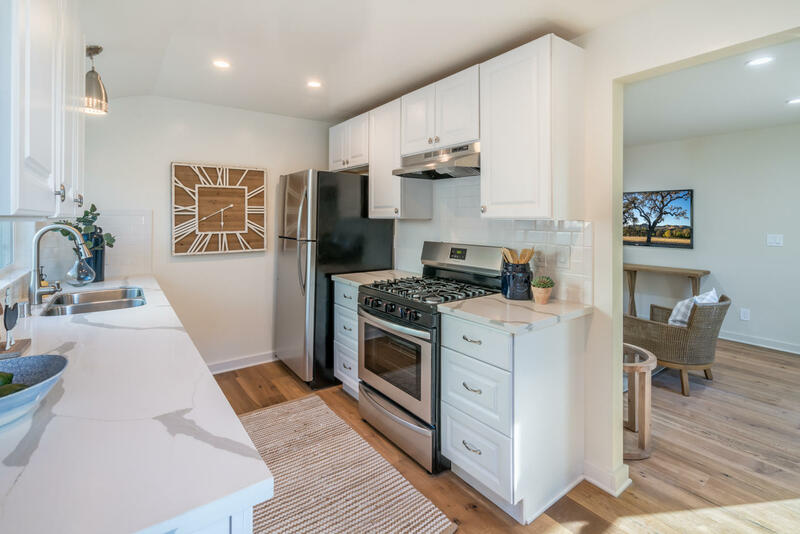 The all NEW kitchen boasts stunning Calacatta marble countertops, new stainless steel appliances and contemporary subway tile backsplash. 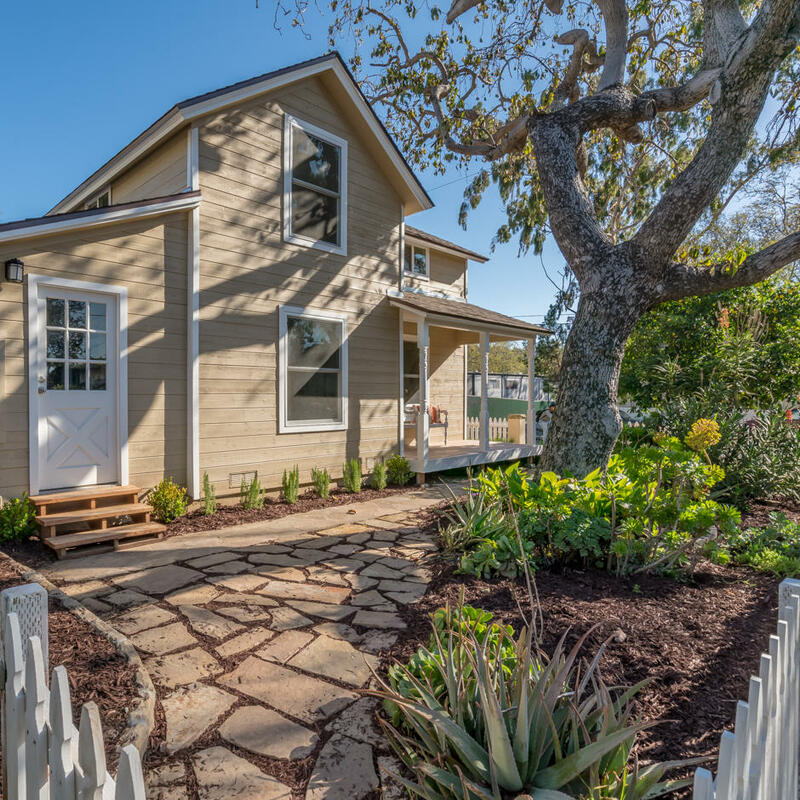 The exterior is all charm thanks to a new white picket fence, avocado and citrus trees, and a classic front porch newly constructed with sturdy TREX decking. 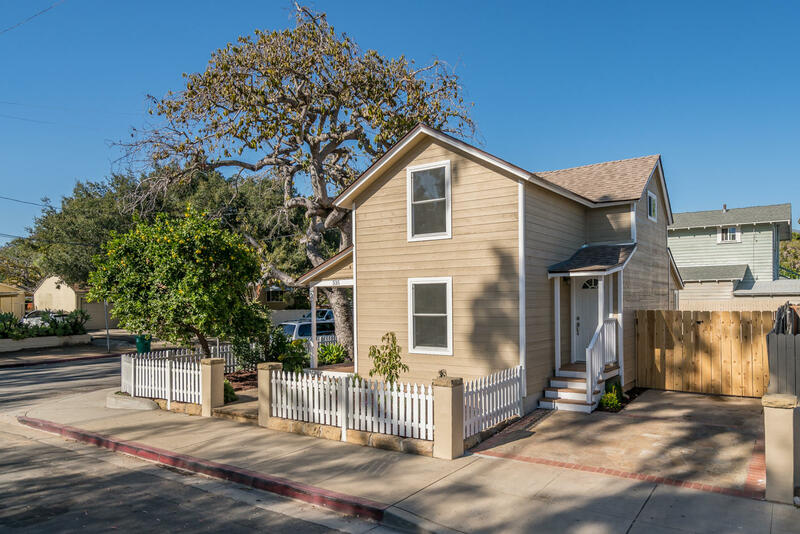 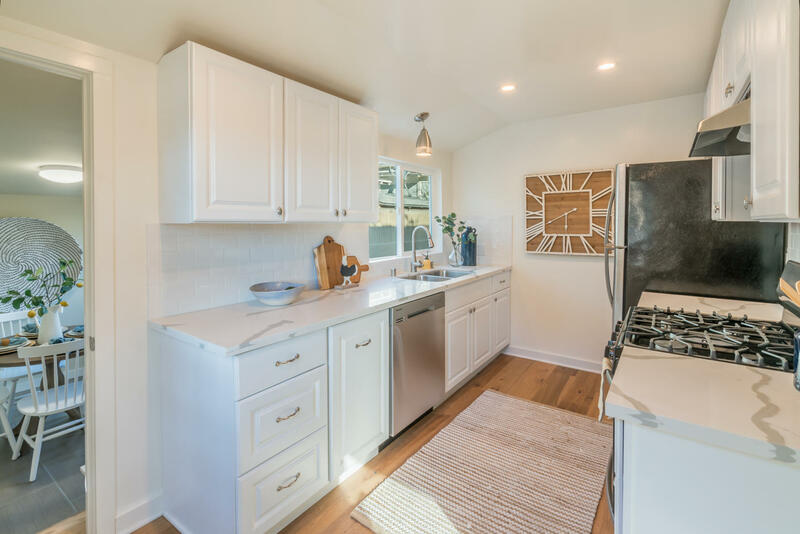 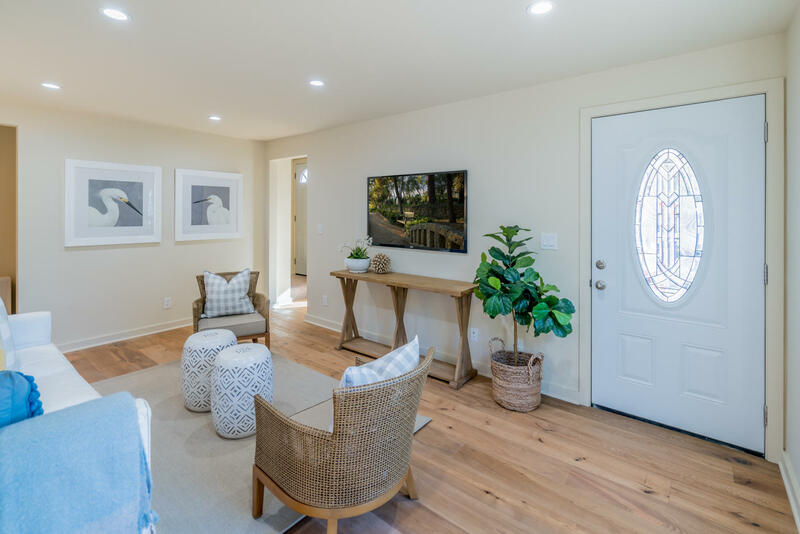 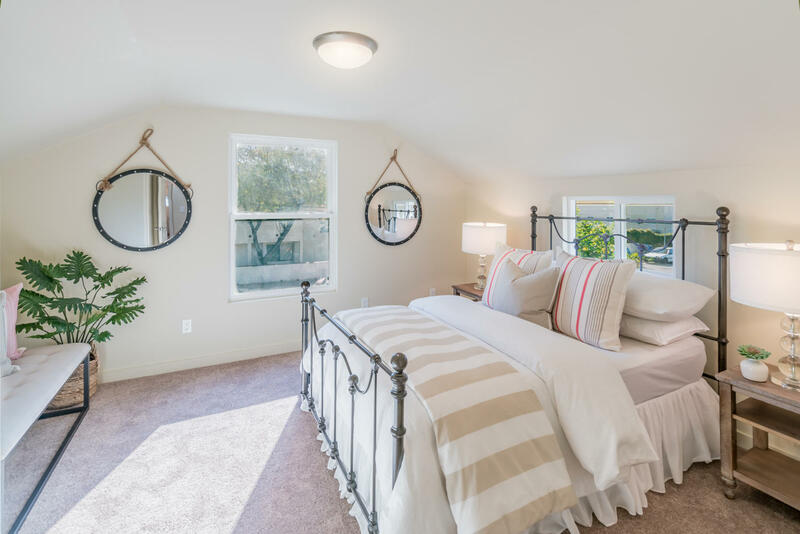 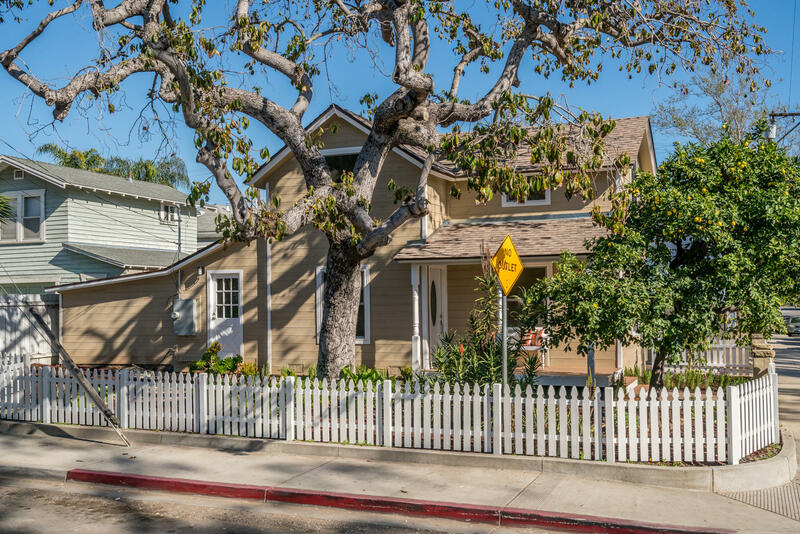 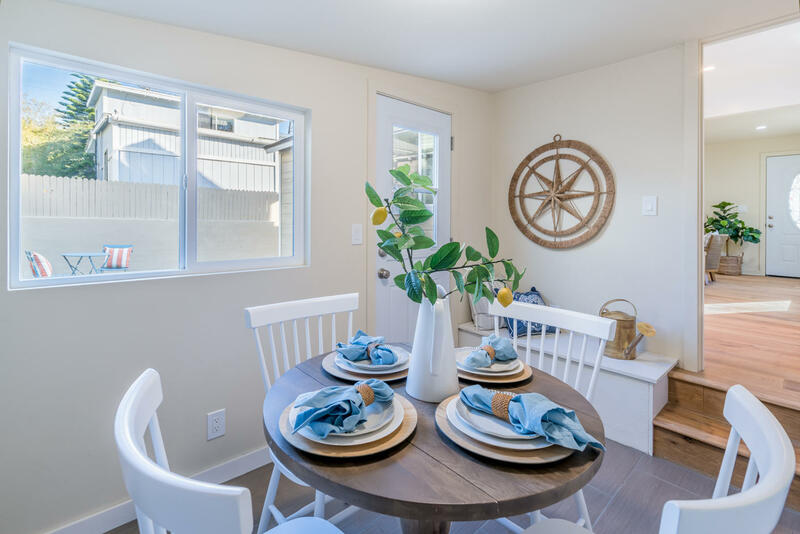 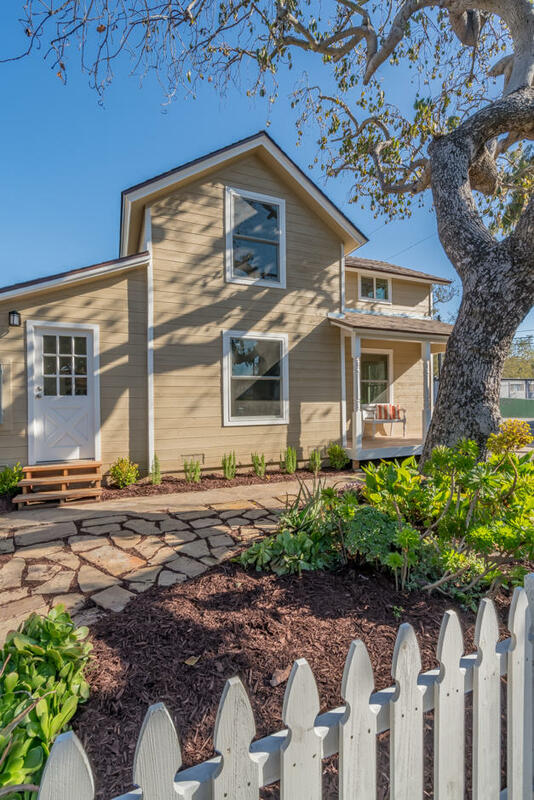 This charming home is just 1 mile to downtown Santa Barbara and less than 2 miles to the Mesa shopping center, parks, City College, and the beach!